In the 3-row luxury SUV segment, the Acura MDX vs. Lexus RX is an annual debate. Check out this guide to the Acura MDX vs. Lexus 350 to see how the Acura SUV wins when it comes to interior space, cargo space, cargo capacity, affordability, and more. 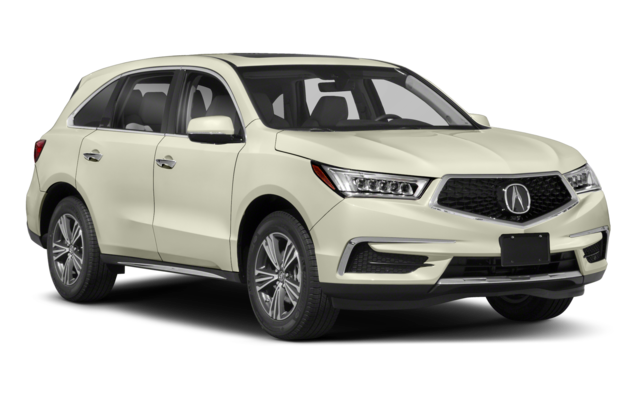 And then, make the drive from Thornton to test drive the Acura MDX at Fisher Acura in Boulder, where you can calculate your monthly payments online! The 2019 Acura MDX provides Golden area drivers with a max towing capacity of 5,000 pounds, easily outshining the Lexus RX 350L and its max towing capacity of 3,500 pounds. While both of these 3-row SUVs give you seating for up to seven passengers, the Acura MDX provides more space for passengers and cargo than the Lexus RX 350L. While both of these SUVs are powered by a 3.5L V6 engine with your choice of FWD and AWD drivetrain configurations, the Acura MDX lets you save more money at the gas pump. Acura MDX – a FWD MDX is able to get up to 27 mpg highway and 20 mpg city*, according to the EPA. 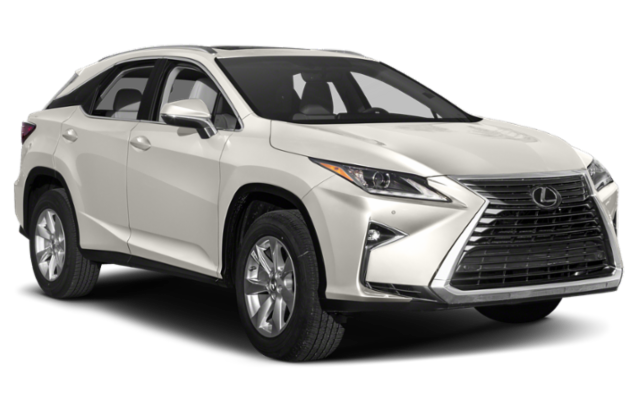 Lexus RX 350L – The FWD RX 350L is unable to get better than 26 mpg highway and 19 mpg city. The 2019 Acura MDX gives you all the advantages above at a lower price than the 2019 Lexus RX 350L. Test Drive the New Acura MDX Near Golden at Fisher Acura! Monday – Friday, 8:30 a.m. – 8:00 p.m.
Saturday, 8:30 a.m. – 7:00 p.m. While you’re here, check out our comparison between the 2019 Acura MDX and the 2019 Audi Q5, as well as our guide to the Acura MDX interior. **Based on 2019 EPA mileage ratings. Use for comparison purposes only. Your actual mileage will vary, depending on how you drive and maintain your vehicle, driving conditions, battery pack age/condition (hybrid models only) and other factors.